Our adjustable Swing Seat Rope Extensions were so popular last year that we now offer a wider range and a lower price; 2 materials (polypropylene or polyhempex) and 2 lengths (0.85m – 1.45m or 1.35m – 2.35m). Adjustable Fishing Rod Holder & Mount which attaches to any of our Crescent Kayak models. Full dimensions can be found in the ‘Details’ tab below. 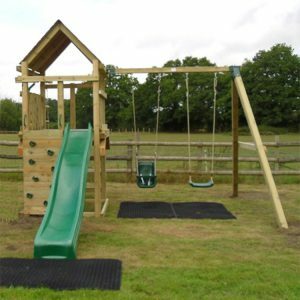 When joining two or more pieces of play equipment, our rope bridges provide a maximum degree of flexibility, at a lower price than other alternatives. Available in two lengths. Jumpking 12ft Inground Trampoline – only 3 left! 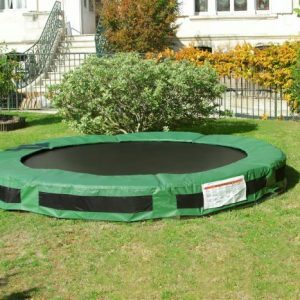 Deluxe Jumpking JumpPod 12ft Trampoline – only 2 left! 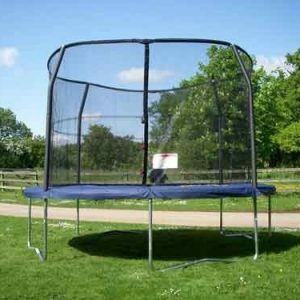 £100 off the original Deluxe Jumpking 12ft Trampoline. Set include the trampoline, safety enclosure, ladder, cover and shoe tidy. Compared with the Classic, the Deluxe has longer springs, thicker foam pads, a more durable pad material, thicker steel frame and a longer warranty. Save £100 & get free delivery while stocks last! Jumpking 14ft Inground Trampoline – only 1 left! All new Jumpking 14ft Inground Trampolines, also available in 10ft and 12ft diameter. 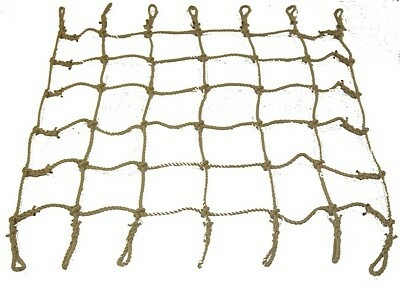 They are specifically designed to be more discreet in your garden by being hidden in the ground, although safety nets can be added. Our own JOT range of wooden climbing frame and swing sets. The Ventura Midi Tower with Swing Arm has a platform height of 1.5m, has all the accessories of the Ventura Tower plus a choice of a Single, Double or Nest swing arm.